And now for your viewing and reading pleasure, we continue our enlightening class pictures of the True West staff and contributors. 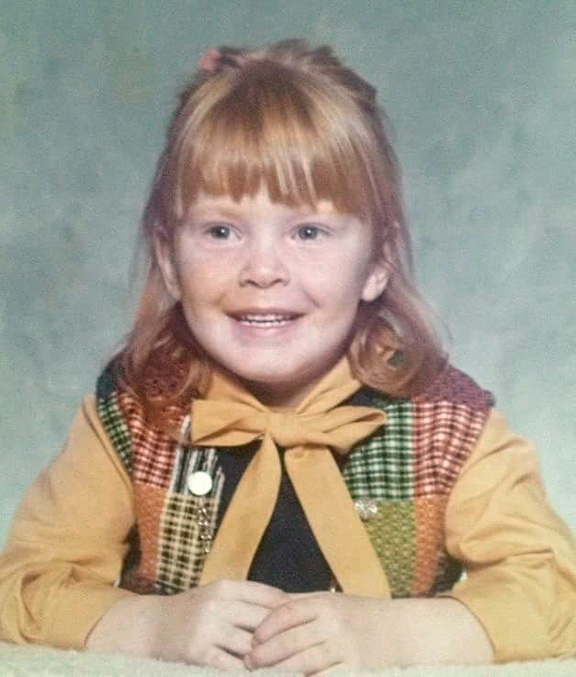 Christine Lake: 6-years-old at Sloatsburg Elementary School, Sloatsburg, New York, 1975. "My interest in the old west sprouted when I moved to this funky, artsy, cowboy, biker town of Cave Creek six years ago." Christine is our administrative assistant, she processes all of your orders for books and subs and she answers the phones in a very professional manner. She is a delight to work with. 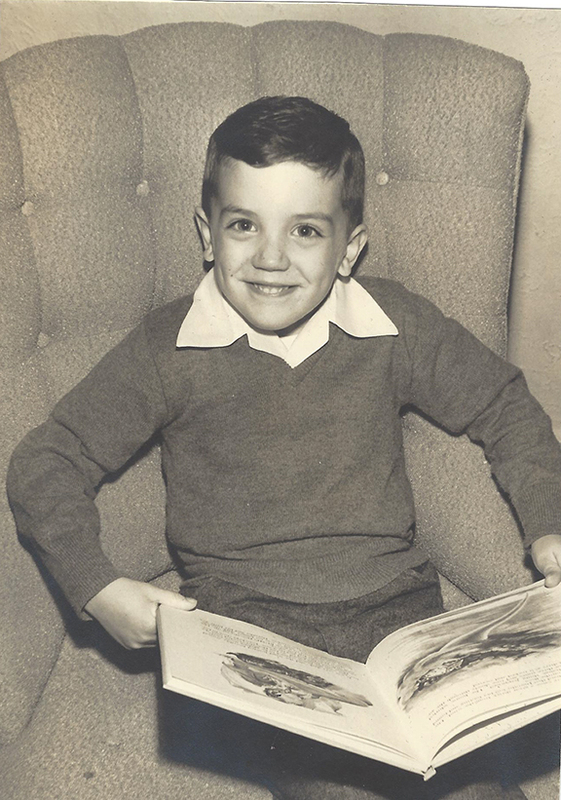 Mark Boardman: at home in Lafayette, Indiana, over Christmas, 1959, age four. "I was first introduced to the Old West by my dad and grandfather. They watched all the Westerns on TV, and so did I. I was about five; I started reading history a couple of years later." Mark is not only a contributing editor and columnist (Investigating History) for True West, he is also the editor of the venerable Tombstone Epitaph. 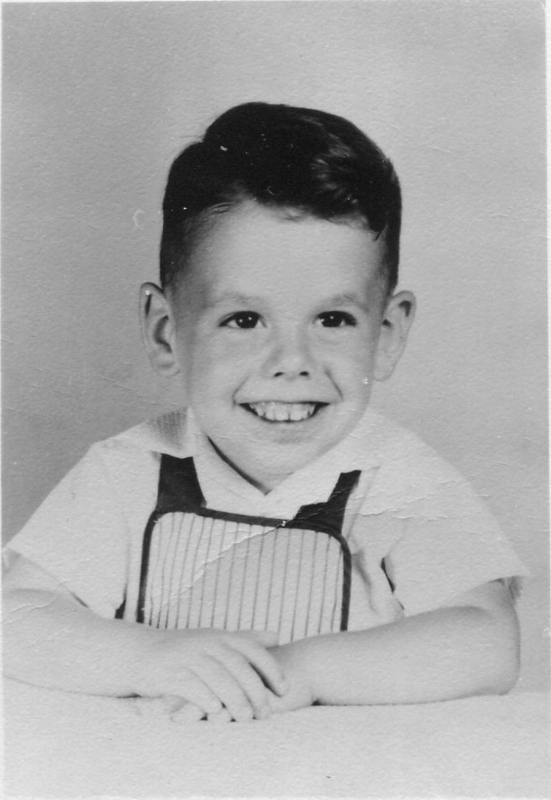 Tom Augherton, Jr: age 5, in 1958, in Washington, D.C. "My love of American history began with wandering the Smithsonian Institutions on the Capitol Mall as a Cub Scout and later the Civil War battlefields and sites at Gettysburg, PA, Harper's Ferry, WV and in the small farming towns of northern Virginia." In addition to being a first-class neighbor and former mayor of Cave Creek, Tom has authored numerous articles on Unsung characters for the magazine. 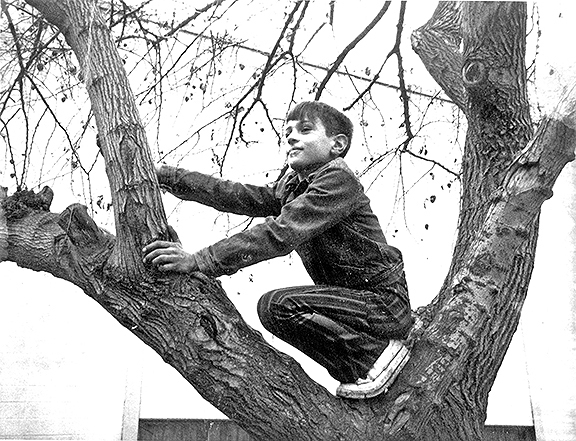 Ken Amorosano: age 12, 1973 in New Rochelle, New York. By his own admission he was "a tough little monkey." Ken came west in 1981, landed in Hollywood and cut his teeth in the entertainment industry and after a very successful stint as a publicist and personal manager and then marketing director and owner at SASS (Single Action Shooting Society), he bought stock in True West in 2007 and became our publisher in 2010. "Truth is stranger than fiction, and usually more embarrassing."